About Us – Your Healthy Polk | Polk Media, Inc. Your Healthy Polk is a mind, body, soul magazine focused on the local health industry of Polk County, Florida. 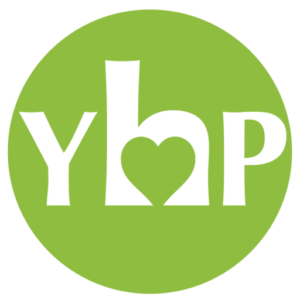 A quarterly publication, YHP endeavors to bring the best of Polk’s locally-sourced good news about good health and is the first of its kind in Polk County — blending alternative and traditional medicine. Get even more details about Your Healthy Polk here. Learn more about its parent company, Polk Media, Inc., or its sister publication, which is now in its fifth year of publishing, The 863 Magazine. With a background in journalism, Andrea enjoys the behind-the-scenes of piecing together a magazine, and credits her amazing freelance writers with doing most of the dirty work. Contact Andrea with any editorial suggestions: Andrea@PolkMedia.com. Sergio has never met a stranger. Very much a people person, he loves being a publisher and promoter, and will talk your ear off if you let him. Contact Sergio today and ask him what he can do to help your business grow and prosper in Polk County: Sergio@PolkMedia.com or 863-258-3561. Read the digital version of Your Healthy Polk online.